Success comes to those who give themselves options. This is true in any business where you are faced with choices and paths of action that may affect your profitability. 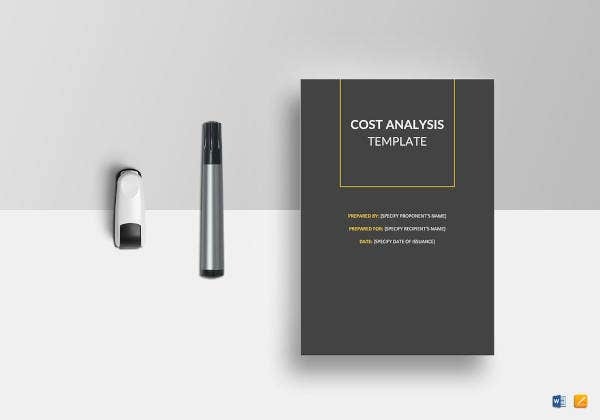 When facing these hard decisions yourself, this is the perfect time you will need to perform a (CBA)cost-benefit analysis templates. It’s almost a cliche now to say “no risk, no gain,” but it’s worth underscoring that the risks you take must be calculated risks. Every time you take a risk, you have to hedge it like crazy. 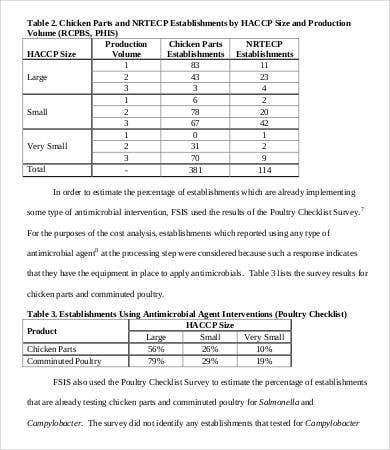 Part of the necessary planning that goes into making these decisions will require an Analysis Template of some sort. 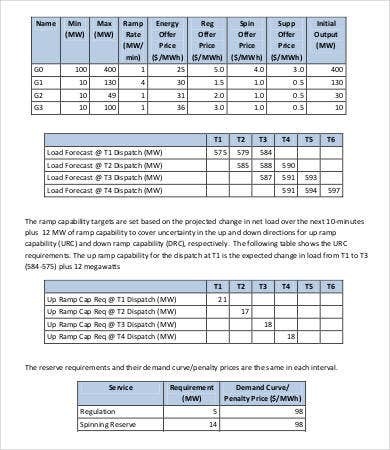 To help drive home the idea, take a look at these sample cost-benefit analysis charts and reports for various industries. 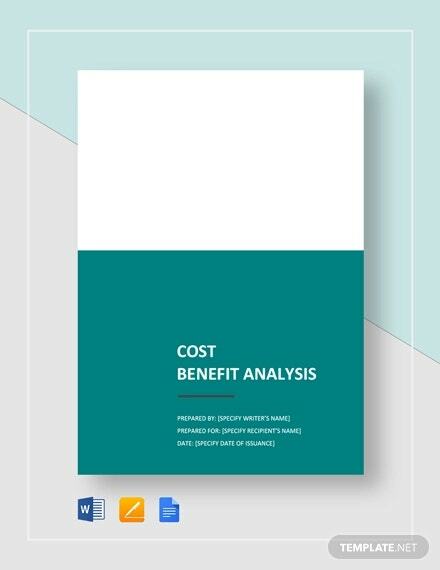 Cost-benefit analysis (CBA) is also known as benefit-cost analysis (BCA). 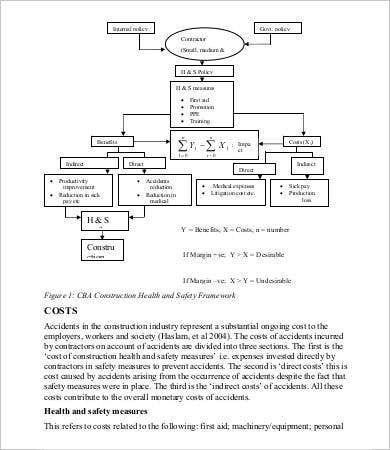 It is basically a systematic approach to consider the possible benefits (advantages) or costs (disadvantages or liabilities) that arise from any business-related tactic. 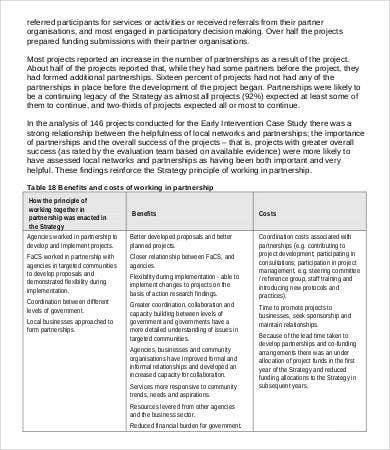 What a Cost Benefit Analysis report does is to analyze a series of alternatives open to the company by pitting each pro against each con. You then assess the strengths and weaknesses of each and decide based on the data whether it is worth pursuing. 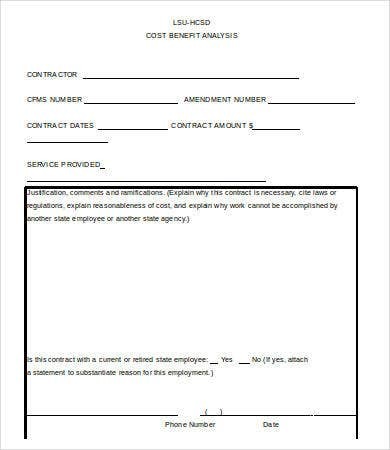 Is This Only for Business Ventures? We should hesitate to say the usefulness of CBA is limited to corporations and for-profit organizations, but this is often the case. Businesses have to protect their capital investment while looking to acquire new assets with as little damages and costs necessary. 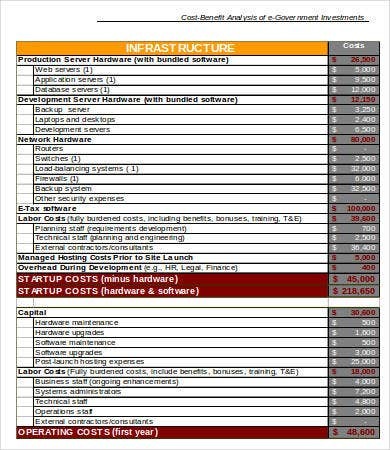 For them, the value of a Budget Analysis Template will be most obvious. You can also see from this list how many of them feature data that aids primarily business-related decisions. 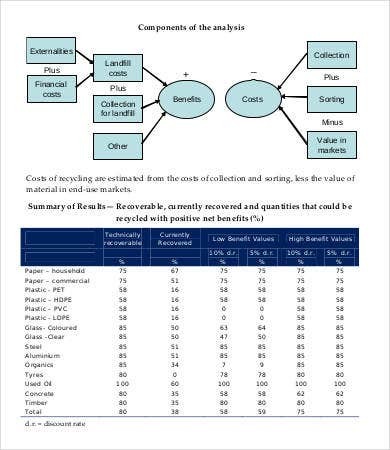 For example, the Product Cost Benefit Analysis Template shows a manufacturing company the whole plus-and-minus picture of making certain products instead of others. 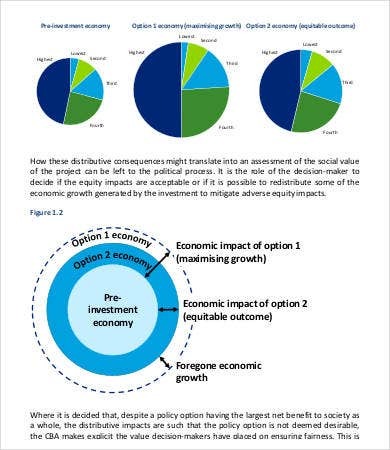 But this can be useful in any other non-capitalist organization that is trying to make an overall good decision. 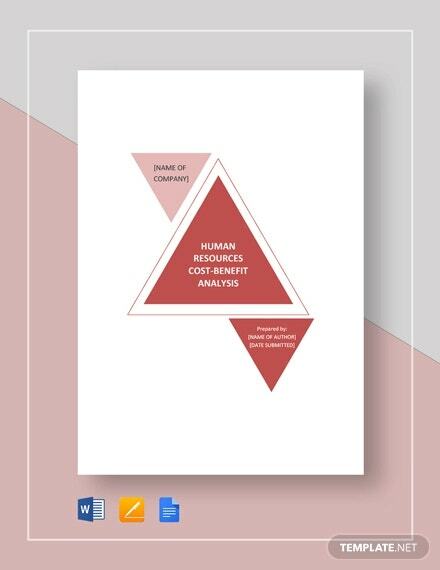 The Qualitative Cost Benefit Analysis Template is more focused on the value direction of the organization, what you would find in nonprofits. 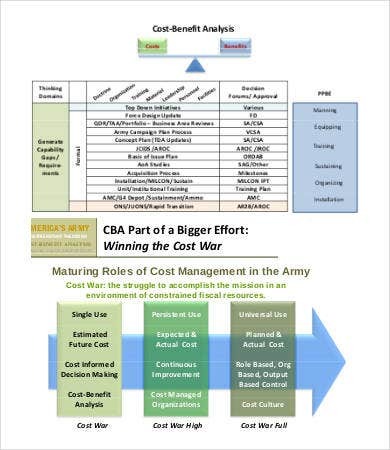 The Army Implementation Cost Benefit Analysis similarly helps armed forces administration decide on cost-effective strategies. 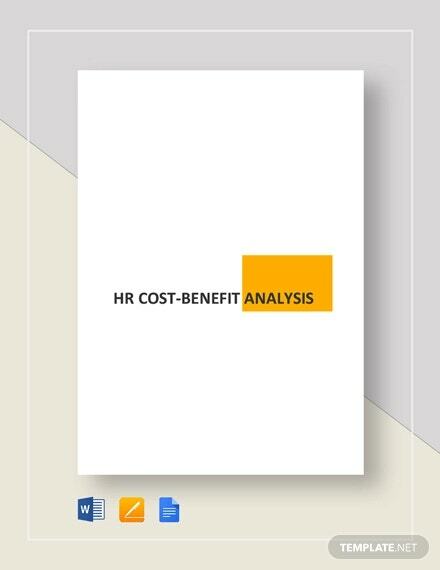 Do I Need a Cost-Benefit Analysis? 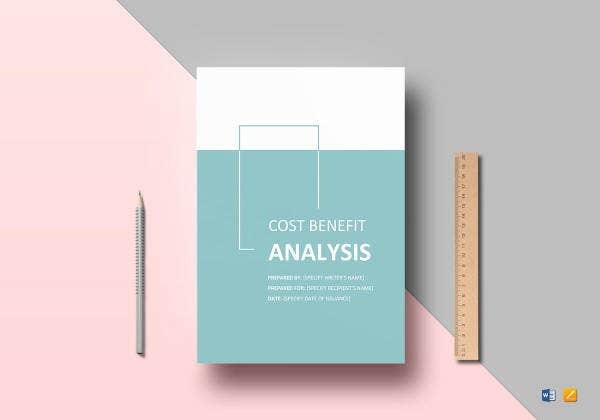 Whether you are in for-profit business or nonprofit, in the market or some other sector, a cost-benefit analysis will likely have value to you. 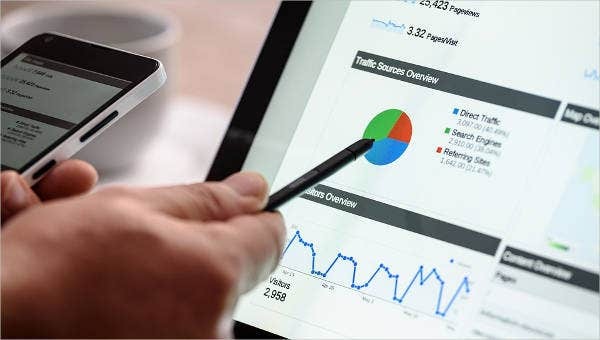 Any industry that makes routine use of balance sheets and other Financial Analysis Templates will immediately find these examples useful. They will guide you in drafting your own CBA tools to help you make overall better decisions. 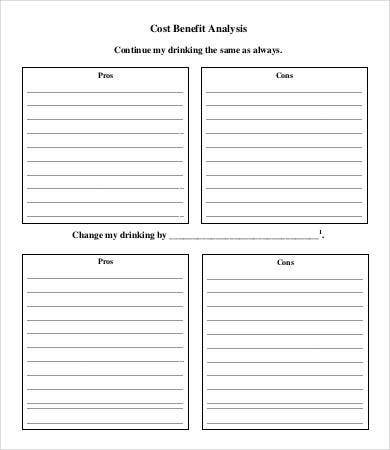 Feel free to download any of the above examples as PDF or Word files as references and let them help you see what you could be doing differently in your company.